Travel between December and February for the mildest climate and fewest rain showers, and take part in winter festivals including the Cayman Arts Festival and Taste of Cayman. For warmer weather and fewer crowds, travel between March and June. Grand Cayman hosts the popular Flowers Sea Swim in the summer. 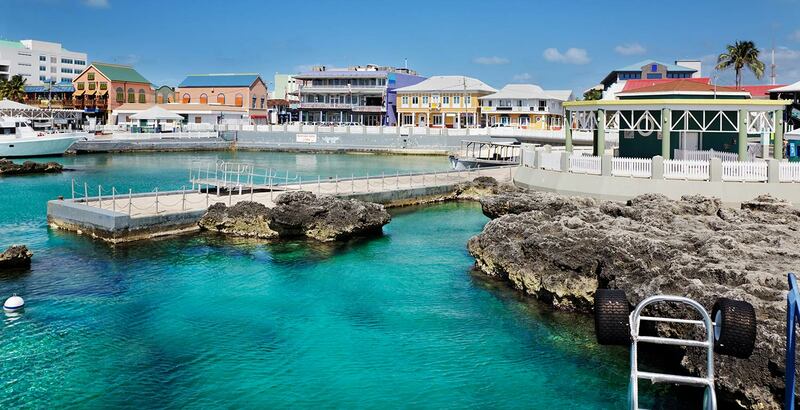 View more flight deals to Grand Cayman from the United States. Fly with United to visit Montego Bay year-round for warm weather. The busiest months are January through March, and the weather during November and December is just as mild, while the town is a little quieter. Don't miss out Montego Bay’s top attractions: Walk down Church Street, take in the impressive architecture, including St. James Parish Church, the first church in Jamaica. Explore Montego Bay Marine Park, home to a well-preserved coral reef, mangroves and beaches. 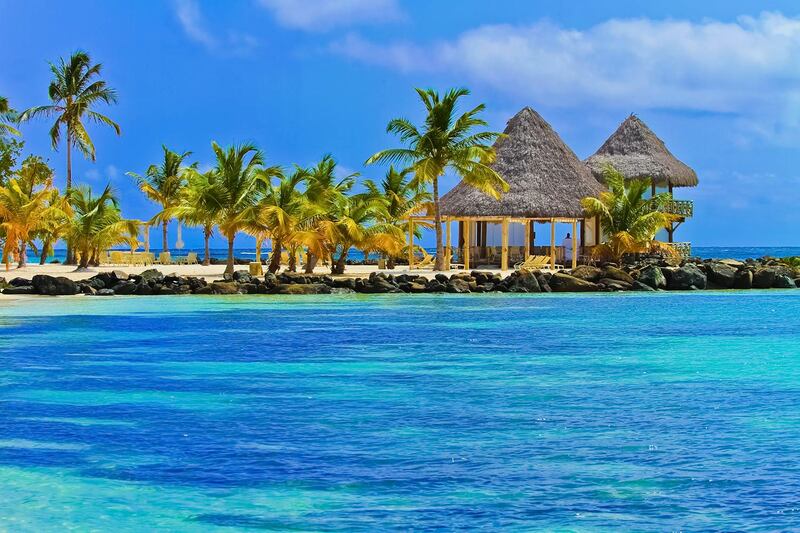 View more flight deals to Montego Bay from the United States. Its coasts have featured in iconic films and stunning its fine sandy beaches and turquoise waters offer unparalleled opportunities. There is always something to do when the sun goes down: bars and clubs, from the most vibrant to the most relaxed, as well as areas where you dance and enjoy the best drinks and cocktails. The Straw Market is, without doubt, an essential stop if you would like to buy unique pieces, all with the advantage of duty free. View more flight deals to Nassau from the United States. Punta Cana offers long stretches of white sandy shores and a relaxed atmosphere, creating a vacation you’re sure to remember. Do not miss Punta Cana’s top attractions: Sunbathe and swim at the various beaches, join a boat ride to Saona Island, and enjoy an adrenaline rush at Scape Park, where you can swim, dohorse riding, a zip line and buggies. View more flight deals to Punta Cana from the United States. 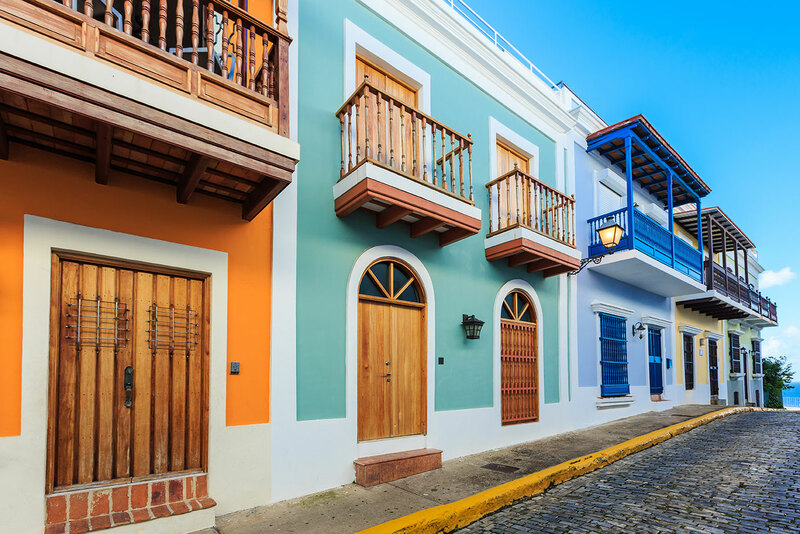 San Juan is known for its stunning harbor, colonial history and vibrant culture. The combination of Caribbean, African, Spanish, Taíno and American influences makes San Juan a unique destination. Visit historic fortresses and citadels such as El Castillo San Cristóbal (Fort San Cristóbal) and El Castillo San Felipe del Morro (Fort San Felipe del Morro). Tour the Bacardi rum factory, Casa Bacardí, in nearby Cataño. Sunbathe and swim at the beaches of Condado and Isla Verde. View more flight deals to San Juan from the United States. Visit Saint Martin year-round for its mild, sunny weather. Avoid the rainy seasons visiting in May and June or November and December, when the island is a bit drier. Saint Martin hosts many activities throughout the year, including popular events such as the Heineken Regatta and the island-wide carnival, both held in spring. View more flight deals to Saint Martin from the United States. Fly to St. Thomas's and relax at Magens Bay, a crescent-shaped beach with a mile of white sand. Visit Hull Bay, home to the only winter surfing on the island, or take in some of the best snorkeling at Coki Beach. View more flight deals to St. Thomas from the United States. Visit Port of Spain in February when the city comes alive during the annual Carnival, which features performers, bands and dancing. The weather is tropical year-round and winter offers the driest season. When you get to Port of Spain do not miss to stroll through Queen's Park Savannah, a great location to watch the sunset. View more flight deals to Port-of-Spain from the United States. Fly to Providence Island, Turks and Caicos, with United Airlines to visit the remarkable sinkhole at Long Bay. Head to Sapodilla Bay Hill Rock Carvings for a unique experience, or tour the Cheshire Hall Plantation, which offers a glimpse into the island’s history. View more flight deals to Turks and Caicos from the United States.